Are you looking for a T-shirt Factory? One of the best directories for clothing manufacturers is the Apparel Search directory. In the clothing factory section, their is an area to help you find t-shirt factories. In addition to the above mentioned section, you may want to check the shirt manufacturer section as well. Some of the shirt factories produce t-shirts but may not have been specific enough when they submitted their company details to the directory. If that is the case, they may have been listed in the "shirt" section only and not in the "t-shirt" section. You may find additional resources in the following area. Do you own or work for a T-shirt Factory? If you own a t-shirt factory or work for a company that manufacturers t-shirts, you should add your company to an apparel industry directory. To learn about adding your information at one of the largest directories, you can visit the ApparelSearch.com website and use the link to "add your company" found at the bottom of any of the sites pages. Thank you for taking the time to read our apparel industry blog post. We hope that you have found this information about tees to be informative. If you have comments or questions, please add your thoughts in the discussion area below. Another large fashion company is undergoing large changes. The Jones Group Inc. announced yesterday that they have entered into a definitive agreement pursuant to which affiliates of Sycamore Partners will acquire The Jones Group for $15.00 per share in cash, or a total of approximately $1.2 billion. The transaction is valued at approximately $2.2 billion, including net debt. Upon completion of the transaction, The Jones Group will become a privately held company. The acquisition, which is structured as a one-step merger with The Jones Group as the surviving corporation, is subject to customary closing conditions, including receipt of shareholder and regulatory approvals. The acquisition requires the affirmative vote of a majority of the votes cast by the holders of outstanding shares of the Company's stock, which will be sought at a special meeting of shareholders. The transaction is currently expected to close in the second quarter of 2014. Sycamore Partners is a private equity firm based in New York. Christina Aguilera sparkled in TACORI during The Voice finale last night on NBC! The pop singer and judge on the show showed off her best disco diva look with TACORI's Platinum 1.55ct Diamond Ring (style no. HT 2611 OV 10x8, $15,360) and a Platinum 1.38ct Diamond Ring (style no. HT 2612 MQ, $12,890; www.tacori.com). Learn more about The Voice and Christina at www.NBC.com and www.ChristinaAguilera.com. Zac Efron was spotted wearing Members Only again last night in Los Angeles! The actor looked cool and styled in his Washed Baseball Jacket while picking up snacks at the local gas station ($138, www.membersonlyoriginal.com). 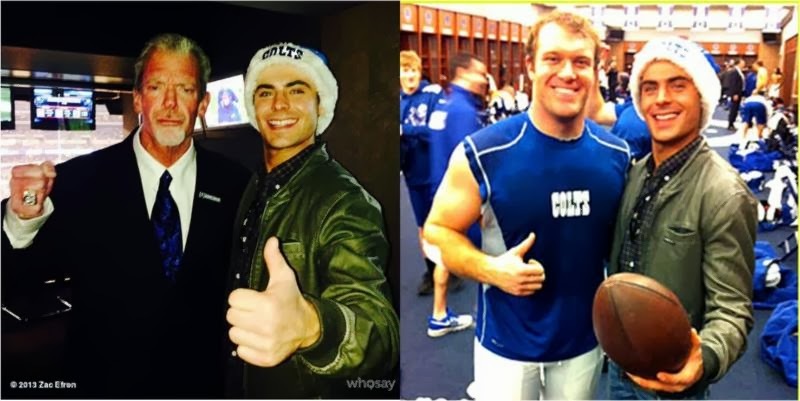 The actor just wore Members Only this past weekend at the Indianapolis Colts game! 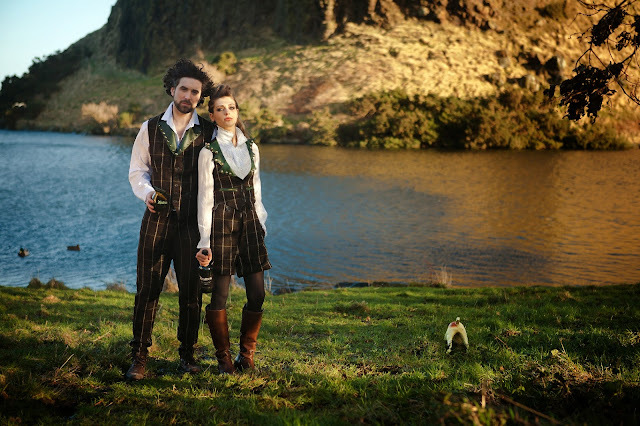 Multi-award-winning Scottish fashion designer Judy R Clark has unveiled a stunning new range of tweed clothing for Islay single malt whisky, Ardbeg. Judy – who was named Womenswear Designer of the Year at the Scottish Style Awards 2013 and has commissioned bespoke pieces for leading global brands – has designed a collection of clothing which will be worn by Ardbeg staff worldwide. 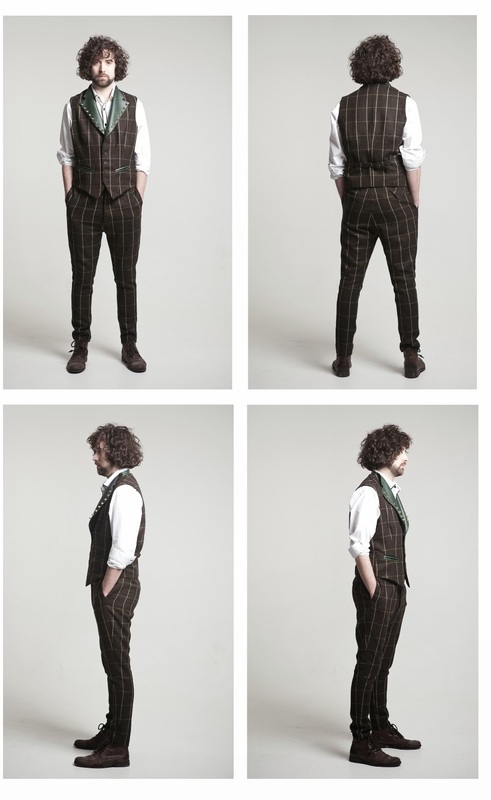 The “edgy” collection includes bespoke waistcoats and shorts for women, and matching waistcoat and trousers for men, which have been inspired by Ardbeg. Ardbeg is revered worldwide as the peatiest of the Islay malts and Judy has drawn inspiration from the herringbone pattern effect of the peat stacks found on the isle of Islay on the Inner Hebrides of Scotland, where Ardbeg is distilled. She incorporated the design into the bespoke, proprietary Ardbeg tweed, which was weaved at the family-run Islay Woollen Mill established in 1881. The colours of the beaches, hills, trees and peat are the tapestry of Islay and Judy has creatively woven these earthy tones through her designs. To enhance the luxury outfits, Judy added a triple lapel on the waistcoats to reflect the number of World Whisky of the Year awards Ardbeg has won. The brushed gold rivets along the collars represent Ardbeg’s logo and knotwork. Judy explains: “Creating a new line with Ardbeg has been wonderful as the inspiration from the whisky and location were endless. From design to the woven cloth, everything was produced in Scotland which really reflects Ardbeg’s almost 200-year heritage on Islay. After graduating from Edinburgh’s Heriot Watt University in 2006, Judy worked with legendary fashion designer Alexander McQueen before going on to launch her own label. As well as her most recent award for Womenswear Designer of the Year, Judy has also won the prestigious JOLOMO award for Innovation and Creativity and the award for 'Best New Designer' at The Scottish Variety Awards in March 2012. In addition, she was selected by a panel of fashion experts at 'Scotland Re:Designed' to showcase her collections in New York, Chicago, London and Glasgow. The new range of clothing will be used as uniforms for Ardbeg trial and sampling teams around the world at whisky events. Judy R Clark is a Scottish designer specialising in hand tailored womenswear designs comprising of Harris Tweeds, Scottish lace and antique fabrics. Her work has travelled the globe showcasing in Japan, Italy, Russia, London, New York, Chicago and numerous platforms around the UK. 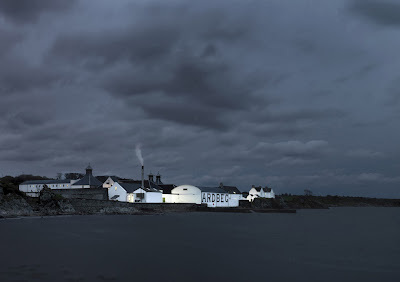 Ardbeg prides itself on being the ‘Ultimate Islay Malt Whisky’. Established in 1815, Ardbeg is revered by connoisseurs around the world as the peatiest, smokiest and most complex of all the Islay malts. Despite its smokiness, Ardbeg is renowned for its delicious sweetness, a phenomenon that has affectionately become known as ‘the peaty paradox’. Ardbeg was voted ‘Scotch Whisky of the Year’ three years in a row by Jim Murray’s Whisky Bible and was awarded ‘World’s Best Single Malt’, ‘Best Islay Single Malt’ and the ‘Global Icon Visitor Centre Manager of the Year’ at the World Whisky Awards 2013. Ardbeg and The Glenmorangie Company advocate responsible drinking and suggest that drinkers savour Ardbeg in moderation and in line with recommended daily guidelines for alcohol consumption. If you are interested, you can learn more about Scottish fashion at our Scotland Fashion Week section here on Apparel Search. It may also be a good idea to view one of our older fashion articles about Scottish fashion and textiles. Thank you for taking the time to read our fashion blog post about Scottish fashion and delicious whiskey. We hope that you have found this news to be informative. If you have comments or questions, please add your thoughts in the discussion area below. Drink Responsibly and don't drive after drinking. In 2003, established fashion-brand owner, Julian Dunkerton, travelled to Tokyo. Upon arriving in Japan’s bustling capital, Julian was so inspired by his surroundings that he decided to create a new fashion line which would seamlessly combine Japanese graphics and vintage Americana - with the expert-tailoring fulfilled by the British. Superdry is one of the creative arms of the Supergroup Company, which also owned skater-label Bench. When Bench's founder and designer, James Holder, decided to leave, Dunkerton approached him with the idea and Superdry was born. Since the collaboration was birthed, Superdry has performed better than high-street competitors ever thought they could, proving to be a big player in the long-term fashion game. Finding its way into the stores and online shops of some of the biggest retailers, like House of Fraser, the success of Superdry went under the radar somewhat, despite the fact the clothing was everywhere. From the University student looking for a youthful durability that didn’t break the bank, to fans of extreme sports who never actually partook in any activities - individuals who enjoyed a fusion of cultures all turned to the brand. Offering expertly-crafted unisex pieces with unique finishing’s that make them identifiably Superdry, the clothing offered enjoys a timeless, casual appeal. The urban aesthetic and distinctive voice has gained Superdry fans all over the globe, including countless celebrities. Currently selling to over 100 countries, with stores across Australia, Europe, Asia, South America and the USA, the brand shows no signs of slowing down. So where does Superdry go from here? As long as they continue to produce clothing of impeccable quality with an iconic modern design, the brand should continue to grow. One reason Superdry has remained so popular is because they cater for those who are invested in their style, but not invested in fashion with a capital F. This set of individuals is higher in numbers than any high-fashion following, and due to the brand’s quality, fans have stayed loyal, appreciating the design and functionality of the clothing. So, if Julian Dunkerton ever reads this, there’s probably only one piece of advice he needs to hear – keep doing what you’re doing because by golly, you do it well. What turns a fashion designer into a good fashion designer? Sad to say, I am not really certain the exact answer to this question. However, I would say that “understanding ones consumer” and “meeting the needs of that consumer” is high up on the list of important factors. A good designer will take these issues into account before they create their collections. As with viewing artwork or selecting a significant other, “beauty is in the eye of the beholder”. Since this is the case, how do we possibly make consumers happy if everyone views fashion in a different way. The key to becoming a successful fashion designer is to NOT try to make everyone happy. You must identify the audience that you wish to captivate and then keep them in mind as you create your collections. Because it is not possible to appeal to everyone, appeal to those that you wish. It does not matter if your goal is to appeal to one person or if you want to appeal to a large audience. The concept remains the same. Determine what that niche finds appealing and provide them what they desire. In addition to attempting to meet the aesthetic needs of your audience, a good fashion designer obviously must have a knowledge of textiles and a strong grasp on garment construction. Having a design in one’s own had is merely half the battle. An extraordinary designer will understand how to design a garment that can actually be produced to fit well. Looking fantastic is one thing, but being comfortable is yet another. OK, my own personal taste has crept into this blog post. I believe that are garment must be visually appealing and at the same time fit superbly. Yes, I agree that some people may prefer to be uncomfortable as long as they look good. Again, it is important for a designer to understand his or her consumer. Consumers perceives clothing and style differently from one another. We all have our own sense of style and determine our likes and dislikes based on personal preference. Famous designers are often revered because they appeal to a large audience. Others are perceived to be extraordinary because they do very well appealing to a niche. Design for shock & uniqueness (check out some of the crazy runway collections at fashion week). The reality is that a fashion designer can be reviewed based on numerous and widely different criteria. Two very different designers can be deemed good but for very different reasons. Take for example a designer of punk rock fashion and compare them to a designer of a golf apparel line. Even if their likes and dislikes are at the opposite end of the spectrum, they can both be considered exceptionally good fashion designers. In your opinion, what criteria must a fashion designer meet in order to qualify as exceptional in his or her field? What makes a good fashion designer? You are welcome to share your thoughts below. If you are aspiring to work in the apparel industry, you may want to visit the How to Become a Fashion Designer website. You can learn more about popular fashion designers in our directory. Below are a few examples of what you can find. While attending the New York premiere of AUGUST: OSAGE COUNTY actress Julianne Nicholson wore a green and navy silk, tartan printed gown with a keyhole neckline from the Moschino fall/winter 2013 collection. Thank you for taking the time to read our red carpet fashion blog post. We hope that you have found this news to be informative. If you have comments or questions, please add your thoughts in the discussion area below. "A Master Touch of Quality and Craftsmanship" Mezlan footwear and belts feature a wide selection of genuine exotic skins and fine leathers coupled with world-class craftsmanship setting the standard in the industry for quality and performance. In addition, Mezlan hosiery can supplement your wardrobe with an attractive blend of rich colors and intricate textures. Imported directly from Spain, world-class manufacturers expertly craft fine footwear, belts, and hosiery. 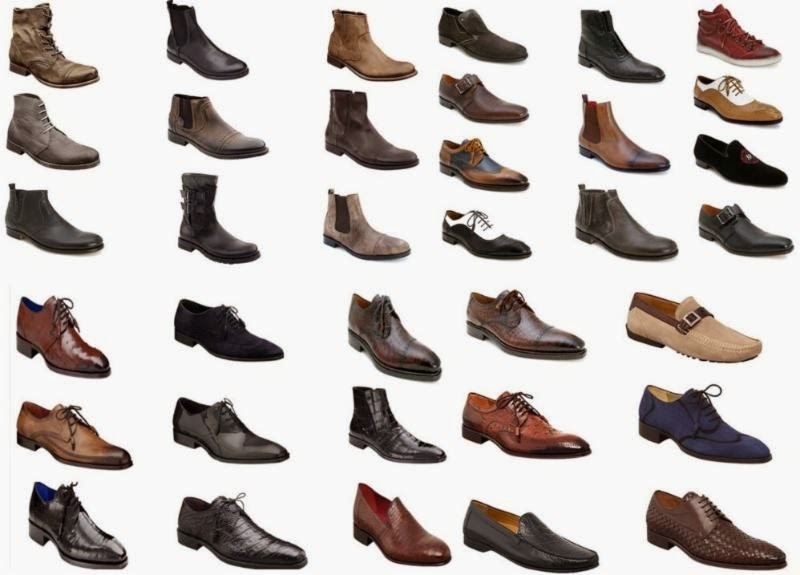 "Performance Footwear for the Fashionably Inclined" Bacco Bucci's collection offers a fresh variety of styles, colors, and sizes for your individual needs. Take a moment to review our selection of creative fashions; our footwear is designed to provide an unparalleled fit, comfort, and quality. Designed in Italy, world-class manufacturers expertly craft fine footwear and belts. Katty Xiomara's creations assume an elegant, voluptuous, lascivious, poetical, idyllic and romantic character of the modern woman. The fusing of the fluidity and the rigidity of the forms create a proper, so elegant and improved silhouette. The simple contours but are searched carefully with small details. A sarcastic and ironic style, that is sensual and romantically tempting feminine, defined over all for the mixture of prints, textures and colors. Learn more about Katty Xiomara fashion. Thank you for taking the time to read our fashion brand introduction. Gabrielle Arruda designs are manufactured and produced in NYC. She is proud to have a "MADE IN USA" product. She believes that form and function can be achieved in fashion and aims to provide amazing fit, quality craftsmanship, without sacrificing the fashion. Learn more about Gabrielle Arruda. DUFFIE jeans are classic but with an edge... that edge being you. Each pair is meant to evolve with your lifestyle and embrace your every move. Denim, the material itself is challenging due to it variable nature. Yet that is exactly why it is compelling. Each type of wash or distress method alters the end product endlessly. With a focus on fit, excessive post-production detailing was omitted to remain price sensitive and maintain the use of high quality materials. The use of raw and selvedge denim means the perfect fit does exist. Repeated wear will transform to fit your body and not only become a staple in your closet but a reflection of you. Whether that be your laundry habits or the items you stuff in your pockets, a pair of duffies are meant to document the traces we leave in our daily lives. Life with Duffie should simply be about you and your story. Learn more about Duffie fashion. 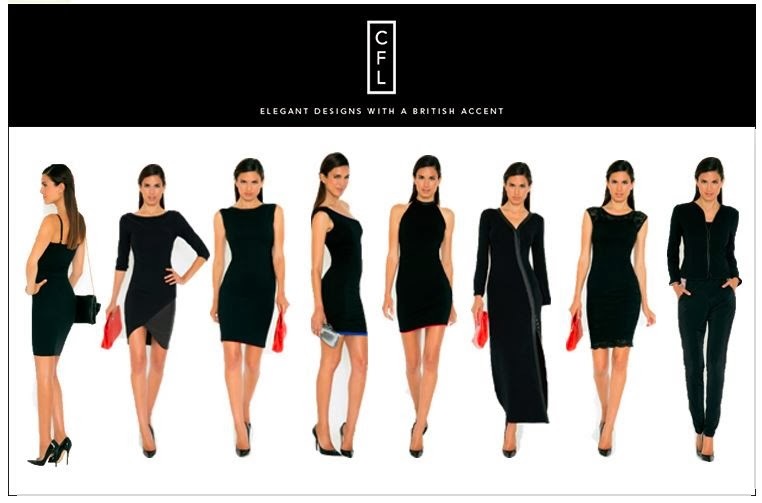 Claire Farwell London, the ready-to-wear line has design aesthetics that are highly influenced by the universal woman who love elegant design and classic lines. It's the perfect choice for the indecisive, practical and style conscious woman... embracing the true female form regardless of age and shape. Inspired by luxury and sophistication, her creations are beautifully fashioned with a distinct elegance. Claire, originally from England, began her career as a model and actress. She graced the pages of countless fashion magazines, appeared in movies and well known TV commercials across the globe. She has handpicked sumptuous fabrics for the practical, cheeky & classy woman who lives life & tells her story through CFL fashion. Elegant, comfortable & unique designs with a British accent. 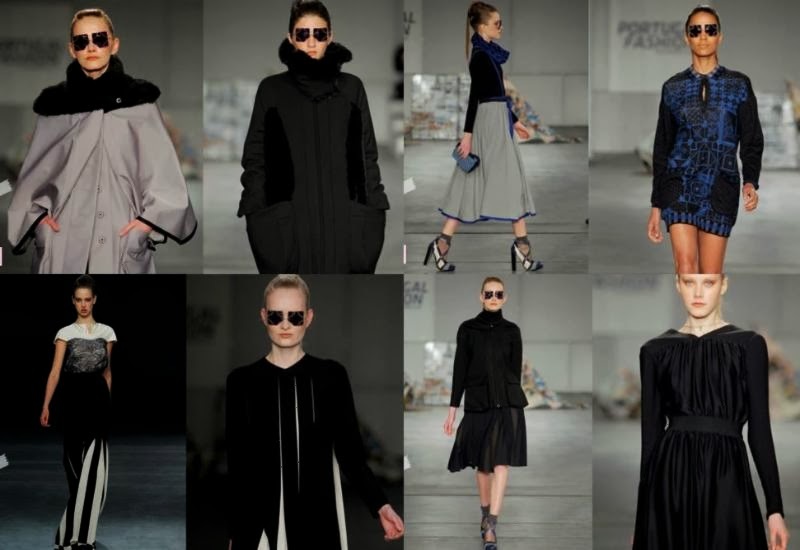 Learn more about the Claire Farwell London fashion brand. Thank you for taking the time to read this fashion brand introduction. We hope that you have found this news to be informative. If you have comments or questions, please add your thoughts in the discussion area below. Aviator Nation has taken the vintage t-shirt reproduction to the next level. Paige Mycoskie, creator of Aviator Nation, has spent years collecting her own vintage tees. She has never been into buying the reproductions of rocker tees and other vintage reproductions because in her opinion the new ones don't look or feel anything like a true vintage piece. Paige's obsession with authentic vintage t-shirts, specifically "vintage sports t-shirts" has inspired Aviator Nation. In addition to creating t-shirts and sweatshirts that look and feel vintage Mycoskie has taken her designs another step further and developed an appliqué technique using single needle stitch work to give each garment a one of a kind effect. So each piece is truly stitched by hand and comes out a little different from the one before. Some are calling it retro and some are just calling it Rad but either way it's obviously different and becoming an obsession among the people finding it. Learn more about the Aviator Nation fashion brand. The Christmas special aired on NBC on December 11, 2013 and will again air on December 25, 2013. The special, filled with a multitude of celebrity guest appearances, is a comedic musical take on a traditional Christmas morality tale that features festive tunes off of Kelly Clarkson's just-released Christmas album, Wrapped in Red. WHO: Singer Kelly Clarkson. Kelly Clarkson has won three Grammy Awards, four American Music Awards, a CMA award, 12 Billboard Music Awards and several other awards. ABOUT MAC DUGGAL: The Mac Duggal brand is positioned at the high end of the women’s special occasion dress market and includes eleven different collections driven by Designer Mac Duggal’s artistic, modern and luxurious design with couture-inspired fit and sizing.The Mac Duggal brand maintains a well-established customer base that spans the globe and includes North America, Europe, the United Kingdom, Dubai, Russia, Japan, Canada and South America. From fashion editor to celebrity stylist, movie star to headline entertainer, pageant winner to prom queen – Mac Duggal’s designs are spotlighted, worn and coveted by fashionistas and trendsetters alike. From adorning actresses Gwyneth Paltrow to headlining the stage on Tina Turner, Bette Midler and Aretha Franklin, from guest segments on Jersey Couture and My Fair Wedding to appearances on the big screen in Country Strong, Titanic and Oceans 11 and crowning achievements on Miss America and Miss USA -- the brand has gained significant media prominence and celebrity buzz. Thank you for taking the time to view these fashion videos. We hope that you have found these fashion videos about H&M to be informative. If you have comments or questions, please add your thoughts in the discussion area below. This week we read an interesting article on the Forbes website regarding insider trading that may have occurred in the fashion industry. Obviously these wrong doings are not exclusive to our industry. Unfortunately, there are dishonest people in all industries. The following two quotes are from a Forbes article dated 12/03/2013 by Nathan Vardi. 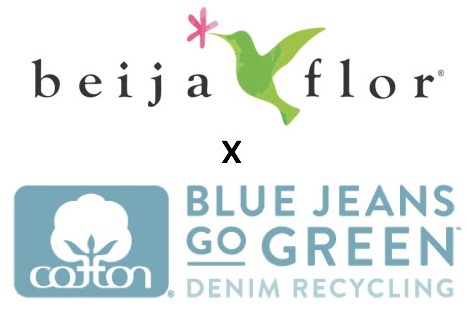 Thank you for taking the time to read our apparel industry blog post. We hope that you have found this news to be informative. If you have comments or questions, please add your thoughts in the discussion area below. Gwen Stefani stepped out in Seraphine while doing some holiday shopping at Bloomingdales this afternoon in Los Angeles! The hot mama looked chic and stylish in Seraphine's Audrey Black Double Zip Dress ($110; www.seraphinematernity.com).